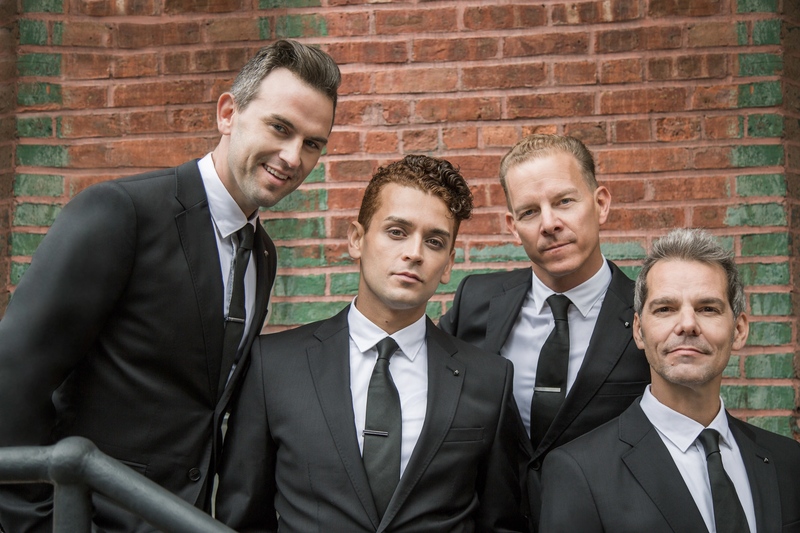 Join the original stars from the "Jersey Boys" on Broadway to sing and dance to your favorite '60s hits with the "Midtown Men" at 7:30 p.m. March 12 in Tilson Auditorium. After a three-year stint on Broadway bringing the sounds of Frankie Valli and The Four Seasons to fans as a part of the "Jersey Boys," the "Midtown Men" are celebrated for their signature renditions of iconic '60s hits. The group will be singing favorites from The Beatles, The Beach Boys, Chicago, Elvis, The Temptations, The Four Seasons and more! Their classic sound has brought them appearances on Good Morning America, The Today Show, The Chew, Katie and Access Hollywood. The show is part of the Indiana State University Performing Arts Series sponsored by the Terre Haute Savings Bank. A free pre-event will begin at 6:30 p.m. in the Heritage Ballroom in Tirey Hall. Activities related to the show and refreshments will be provided. Tickets for the "Midtown Men" are $27-$29 for adults, $24-$26 for faculty and staff and $5 for youth. ISU students are free with a valid student ID. To purchase tickets, go to ticketmaster.com or call 1-800-745-3000, visit the Hulman Center Ticket Office or call 1-877-ISU-TIXS. For more information, go to hulmancenter.org or call 1-877-ISU-TIXS. The group will be singing favorites from The Beatles, The Beach Boys, Chicago, Elvis, The Temptations, The Four Seasons and more.